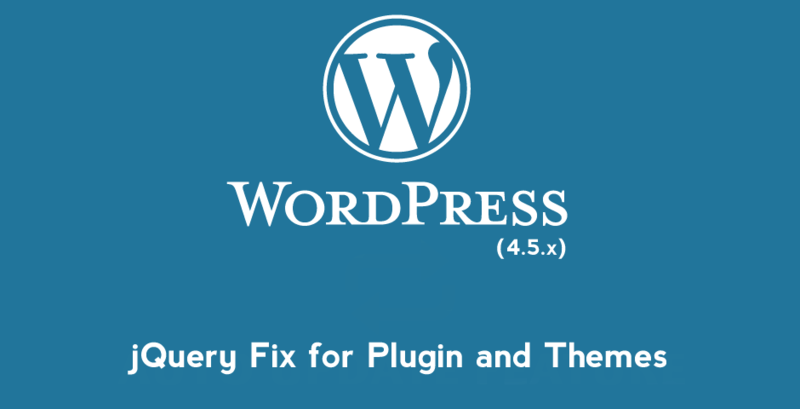 Back when WordPress 4.5 was first released we've received many support requests for broken themes and plugins. While seems like an issue related with the 4.5.x version of WordPress it's really not, this jQuery warning has to do with a theme or plugin that is using an outdated href selector. 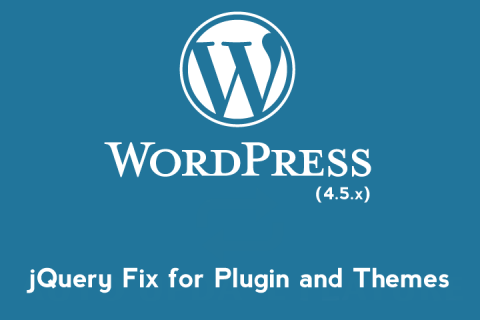 Since I'm still getting such support requests I thought to post a How To on updating your WP theme/plugin jQuery selectors to the latest ones used by WordPress jQuery. Warning: Make sure you always keep a backup of the files you are editing before you start working on them. Notice: If you're experiencing difficulties in using the Inspector addon then I suggest to take a look at the Beginner introduction to the features of the Chrome Debugger Guide by CodeProject.com. What you're doing here is adding double quote marks around the hash symbols(#). When finished you can save the file, upload it to your site and cache clear refresh your page with CTRL+F5. Thanks for sharing. I posted this on the WP forum.